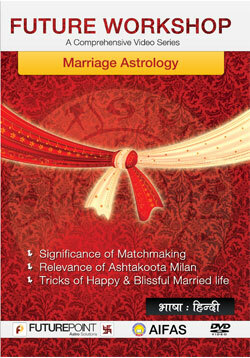 A Comprehensive Workshop on Marriage Astrology by Future Point. Pt. 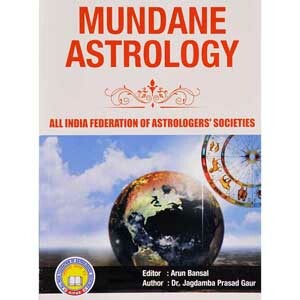 Ajai Bhambi is a celebrity astrologer of world fame and is a consultant to the famous Actors, Politicians, Sportspersons, Film and TV Directors, Musicians, Artists, Writers, Models and other personalities. His desire is to equip the individual with knowledge to best deal with life and to make the best of opportunities and strengths. 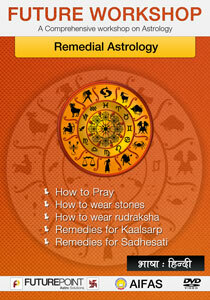 His mastery of Vedic astrology is coupled with a deep understanding of the practical aspects of life. Pt. 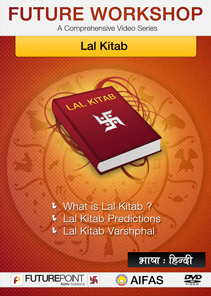 AjaiBhambi’s accurate predictions continue to amaze people through his profiles and forecasts of celebrities, countries and events. He is a well known face on Indian television as well as a prolific writer. 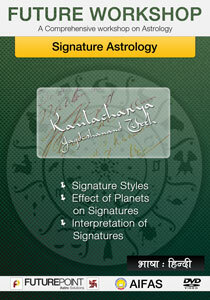 PanditAjaiBhambi was honoured by the "2011 World Spiritual Parliament" with the "Lifetime Achievement Award" in areas of scientific prediction and futurology.